It has been a wild few months full of composing new tunes, arranging them, practicing, plotting and planning. Now, we’re ready to come play music for you all. 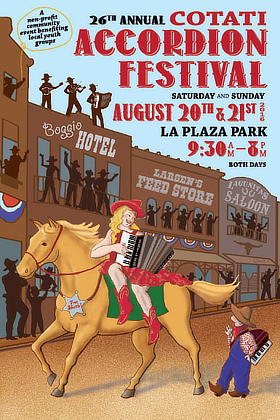 We are super pleased to be heading back to the Cotati Accordion Festival. This year’s theme is “Western” so lots of fun, country inspired bands and many outstanding artists from around the world. Honestly, if you have never been, you owe it to yourself to catch this unique, all ages, affordable party in a park. 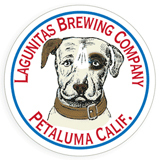 We perform a festival “kick-off” show at Lagunitas Brewing Company’s Beer Sanctuary in Petaluma. We promote the festival and will have handbills and and posters. This is a perfect show for our Sonoma County beer-loving friends. A great way to warm up for the weekend of accordion music. This is our chance to rock the crowd at Cotati. Come shake your booties. 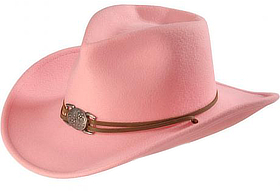 And wear a touch of pink! Every year in August in Sonoma County, the fabulous pink “naked ladies” bloom just in time for the festival there is pink everywhere on hills and roadsides. 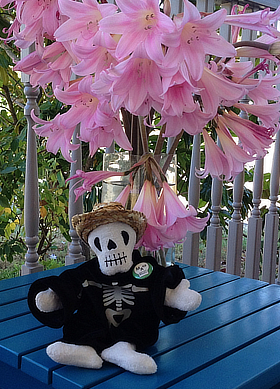 I’d love to see lots of you “in the pink”, too, celebrating accordions, music and summer in SoCo. The festival asked if I would direct the grand finale on Sunday, again. Of course I said yes. We’ll be the backing band for a fantastic group of international and national accordion stars. I worked closely with the artists to come up with a lively show — all-star squeeze fun, for sure! Next up is a gig at one of the few true blue music clubs in the Bay Area: Armando’s. It is a pleasure to play a club where live music is the focus. This is a comfortable, friendly venue definitely worth checking out. It’s an easy ride for you East Bayers. For quite some time, I have been cogitating about a series of shows showcasing how versatile accordions are in modern music — not fringe or obscure, but also not staid and nostalgic. I grabbed the domain name deepsqueeze.org to be ready when I could create an opportunity to realise this dream. 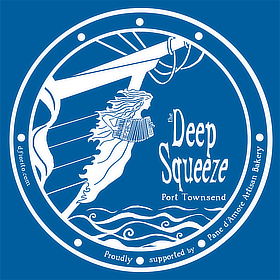 Last December, I approached Paul Rogers (TDA) who lives near Port Townsend and asked him if he’d like to co-produce an accordion festival in that lovely town on the Olympic Peninsula. We had played there back in 2012 and we loved the audience and the area. And the folks loved us. I have been trying to get us back there ever since. techniques, styles and arrangements and he was up to the challenge of creating a new festival. 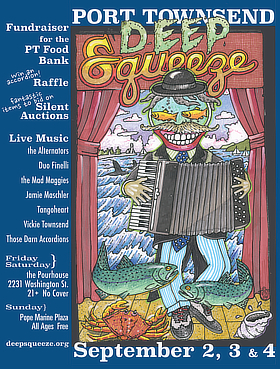 So we set to work and are happy to present the first ever Port Townsend “Deep Squeeze” — a three day celebration of accordion music and a fundraiser for the Port Townsend food bank. 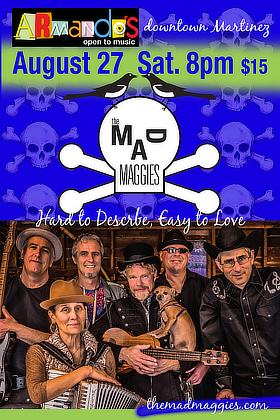 We’ve lined up excellent musicians, including yours madly, who play an array of styles. We have fabulous sponsors and advertisers. There will be a raffle for a Castle accordion donated by Petosa Accordions of Seattle and two days of silent auctions for many excellent items. All this in a fantastic, picturesque, music-loving location. Believe me, creating a festival out of thin air is lots of work but oh so exciting! We play all three days. Check out the lineup & times. Armandos', Cotati Accordion Festival, Deep Squeeze, Lagunitas Brewing Co., Live at Lagunitas, Pink, Port Townsend, summer tour 2016.